Go ahead and take a minute to think of your favorite games, even dating back to the days of 8- and 16-bit systems, and recall the sounds that accompanied the rhythmic (sometimes frantic) tapping of the A and B buttons. Think back to games like The Legend of Zelda, Kid Icarus, Megaman, and Tetris to start the flood of audio nostalgia. You can blame us later when you are standing in line or sitting in traffic humming the theme to Super Mario Bros.
Those early video game soundtrack composers had to work within the confines of the technology at the time, but modern composers use a variety of technologies, software, samples, and other tricks of the trade to create lush dramatic soundscapes to match the detailed graphics and storylines of today’s games. Technology has evolved to provide an almost infinite playground for a composer to create scores to enhance and compliment the almost life-like graphics and creative story lines in today’s video games. We recently caught up with award winning composer, Winifred Phillips, to discuss the ins and outs of composing a score for a video game. If her name doesn’t ring a bell, the list of projects she worked on should: Shrek the Third, Little Big Planet 2, God of War, Speed Racer, and Assassin’s Creed III: Liberations, which recently won the Hollywood Music in Media Award. Her projects span across many genres, and include an impressive array of different musical styles and expressions, showing how a composer’s work for video games has evolved from the early 8-bit days. Winifred gave us a backstage pass and explained how composers use the latest tools to create today’s epic-sounding scores. How did you get into scoring video games? I’d been interested in composing music for games, and I’d circulated my music demo through the game industry until it attracted the attention of a music supervisor at Sony Computer Entertainment America. We met during the Electronic Entertainment Expo in 2004 to talk about the music needs of the God of War video game, which was showing in the Sony booth. SCEA was assembling a team of composers to create music for the project. Up until that time, I’d been working as the composer for a drama series that was conceived and directed for National Public Radio by award-winning producer Winnie Waldron. 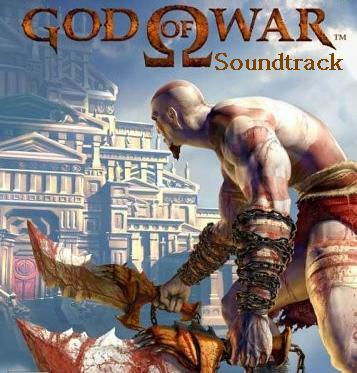 The series had just ended around this time, so when Sony hired me to join the God of War music team, I asked Winnie to produce my music for my video game projects. We’ve been working in the game industry ever since. Are you a gamer yourself? What’s your favorite video game score? I’m a long-time gamer, so I’ve enjoyed a lot of game music over the years. I don’t really have a favorite score, although I have a lot of individual tracks that I admire, in lots of different genres and styles. What type of software, hardware or instrumentation do you use to create scores for games? I use a wide variety of hardware, including channel strips and effects processors, preamps, keyboards, sample modules and various audio and MIDI interfaces. At the moment I have six computers in my studio, one of which is dedicated to running Pro Tools – my digital audio workstation. The rest run standalone software samplers and effects processors. Some I have created myself by recording live instruments and effects, both in my studio and in the field. Others are recorded all over the world by talented artists in renowned recording studio complexes who have dedicated themselves to capturing pristine recordings of instruments that are sometimes traditional and sometimes very rare. I work with too many of these companies to list their names here. What type of material, storyboards, etc do developers give you to create a musical ambiance to match the feel for the game? It’s different with every project. Some of the materials I might receive during a project include dialogue scripts, storyboards, design documents, concept art, gameplay videos, and working prototypes of the game in progress. How long does it take to develop a score from start to finish? That depends on how much music the project requires, how interactive the music will be, what type of instrumentation is required, etc. I enjoy composing all kinds of game music, regardless of the target audience or the overall tone. The more whimsical games tend to force me to think outside the box, and they can be very demanding, both creatively and technically. The more epic games require very passionate and intense music, and they provide great opportunities to create thematic material. I like moving back and forth between the two compositional approaches. I think this helps me to grow as a composer. Are some games easier to score than others? I don’t think anybody does their best work when they are doing something that’s easy for them. I think it’s my job as a composer to be ambitious with every project. I should try to take unique approaches to the music of every game. This makes my work constantly challenging for me, but I think that’s the way it should be. What specific challenges are there in scoring video games that are unique to the medium? Video game music has to be constructed so that it can dynamically react to the state of gameplay. There are lots of different methodologies for this kind of interactive music implementation. For instance, the music in the LittleBigPlanet franchise is composed in discreet layers of sound that can be added and subtracted from each other. This is especially interesting in LittleBigPlanet, because the game’s community has the ability to use the individual component music files in the levels they make with the LittleBigPlanet creation tools. I enjoy seeing how the community implements the music I compose, and what sorts of levels they create. How did you get involved with Ubisoft? 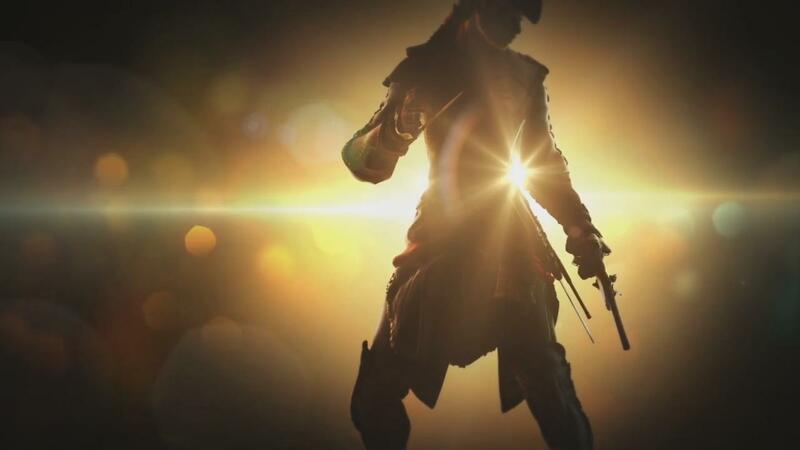 I’d had several discussions with Ubisoft’s music director over the years regarding music needs for Ubisoft’s projects, but nothing came together until the Assassin’s Creed III: Liberation project came along. I’d just finished a LittleBigPlanet project, so the timing was great, and Ubisoft liked my musical approach to previous projects so they hired me to create music for Liberation. Were you familiar with the Assassin’s Creed series before Liberation? Yes, I’d played other installments in the series before I worked on Liberation. 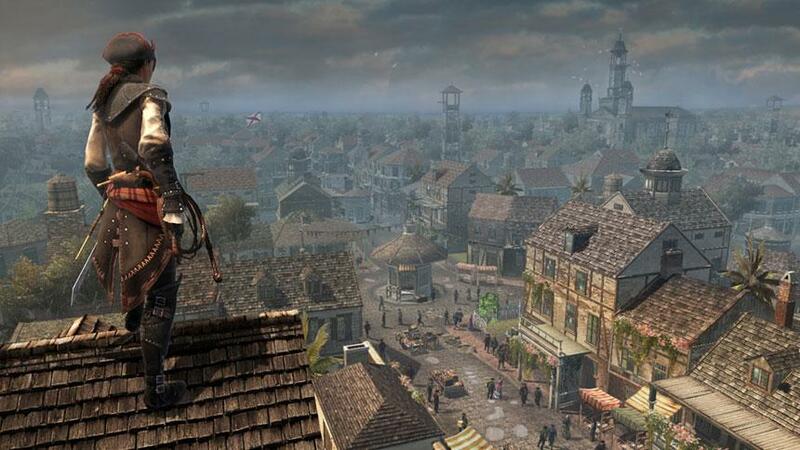 Did your work coincide at all with the musical work being done on Assassin’s Creed III? Yes, as far as I knew, the music of Assassin’s Creed III was being composed and recorded simultaneously with my work on the score for Liberation. I didn’t have any contact with the music team for the other game, though. The two games are very different from each other, and they required very different musical approaches. How did the historical setting of Assassin’s Creed change the composition? Assassin’s Creed III: Liberation takes place in 18th century New Orleans, and that time and place had a very strong impact on the music I composed for the project. An aristocratic French society was juxtapositioned against the various communities of colonial America and the strong African culture of the slaves. This made for a very interesting mix of cultural influences from which I could draw inspiration. I integrated musical elements from folk songs, French baroque techniques and instrumentation, and the complex percussive and melodic aspects of traditional African music. Weaving these elements together proved the most interesting challenge of the project. How do you compare the overall music being created for video games to the scores created for movies/TV? The standards of production and composition quality are exactly the same, but the technical demands are much higher for a video game composer. Television and film music has no need to be interactive, and does not have to be constructed for implementation within a game engine. These technical requirements force game composers to think about music in ways that differ from the mindset of a traditional composer, and I think this facilitates innovation and creativity. My latest project, LittleBigPlanet Cross Controller, just came out – I’m looking forward to seeing what people think of it. I’m not allowed to talk about my other upcoming projects just yet.